Gambero Rosso, The Italian Wine Guide, held a tasting in NYC showcasing the wines which received their highest award, known as Three Bicchieri (three glasses). They also give awards for the producer of the white and red wines of the year, as well as others. In addition to the Three Bicchieri wines, many producers showed some of their other wines. 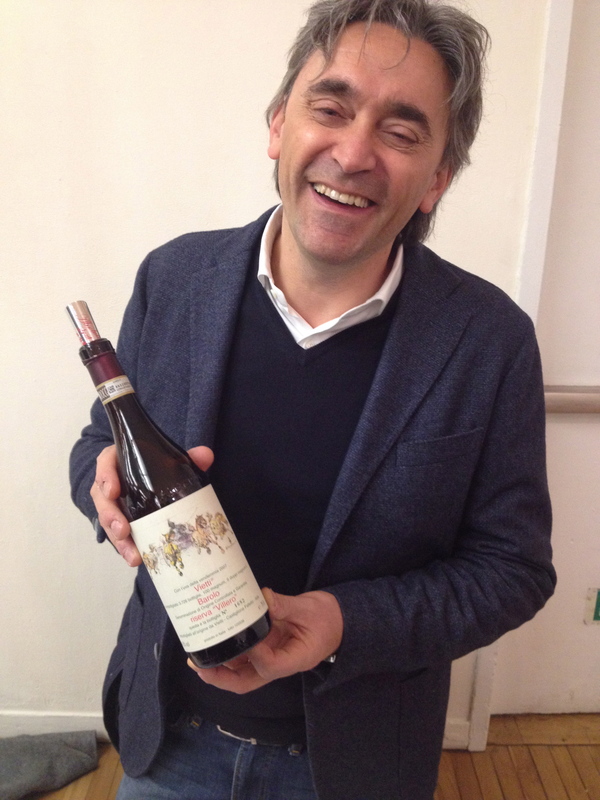 At the tasting I was happy to see Luca Currado of the Vietti winery. Michele and I have known the Currado family for almost 35 years. We first met Alfredo and Luciano Currado, Luca’s parents, when we visited them at their winery in Castiglione Falletto in Piedmont. We became friends and would see them whenever they came to New York. Alfredo passed away a few years ago and the winemaking is now in the capable hands of their son Luca. This year Gambero Rosso not only gave three glasses to Luca’s Barolo Riserva Villero 2007, but named it Red Wine of the Year for 2015. Luca is carrying on the tradition of a great winemaking family. Here is a link to a blog I wrote about a dinner at my home honoring the memory of Alfredo Currado and his wines. 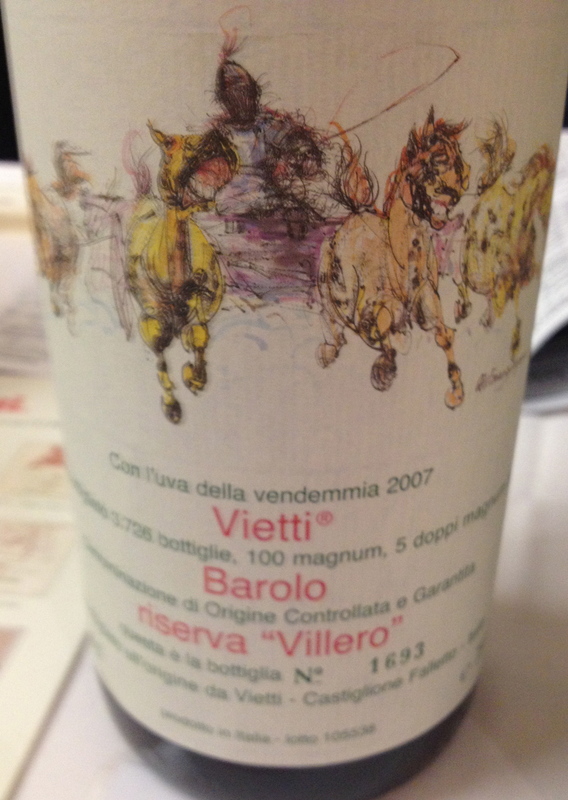 Barolo 2007 Riserva Villero 100% Nebbiolo (Michet Clone) The Villero vineyard is in Castiglione Falletto and is a little less then one hectare with south/southwest exposure. Soil is clay and compact with white and blue marlstone. The average age of the vines is 39 years and there are 4,000 plants per hectare. After alcoholic fermentation in steel tanks which lasts for 16 days, the wine macerates on the skin for ten days. The wine was transferred into small barrels for the malolactic fermentation. Then it was aged in Slovenian oak casks of 27 hl. and bottled unfiltered in September 2010. It is classical Barolo at its best with dark fruit flavors and aromas, hints of leather, tobacco and spice. This wine received Three Bicchieri from Gambero Rosso Italian Wine Guide 2015 and was also named by them as The Red Wine of the Year. 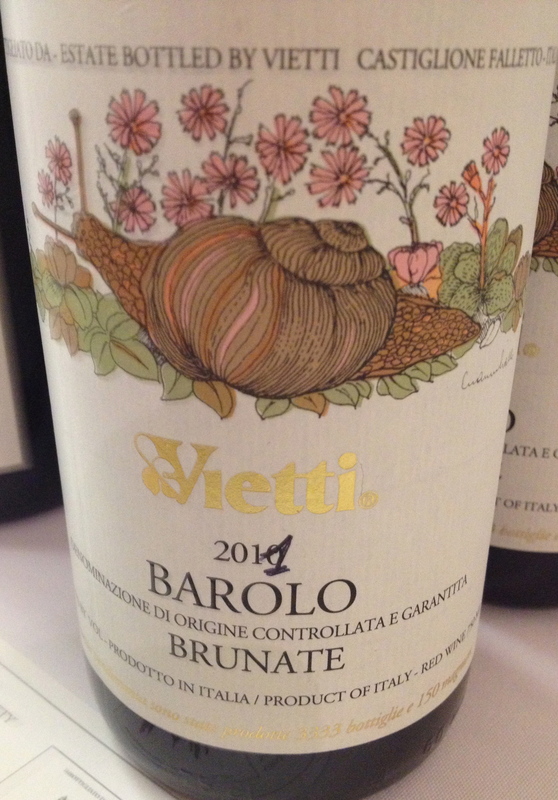 Barolo Brunate 2011 100% Nebbiolo. The grapes come from the historic cru Brunate vineyard in La Mora located on the south side toward Barolo, with 4,600 vines per hectare. The vines are 43 years old and cultivated with the guyot system. The soil is Calcareous. Grapes are gently crushed and fermented in stainless steel for 23 days. Daily open air pumping over takes place using the old system of the submerged cap. Malolactic fermentation is in oak barrels. The wine is aged for 32 months in French oak barrels and Slovenian oak casks. This wine was bottled in July of 2014. This is a balanced wine with ripe red fruit and hints of cherry, plum, violets and a touch of smoke. It has a long finish. 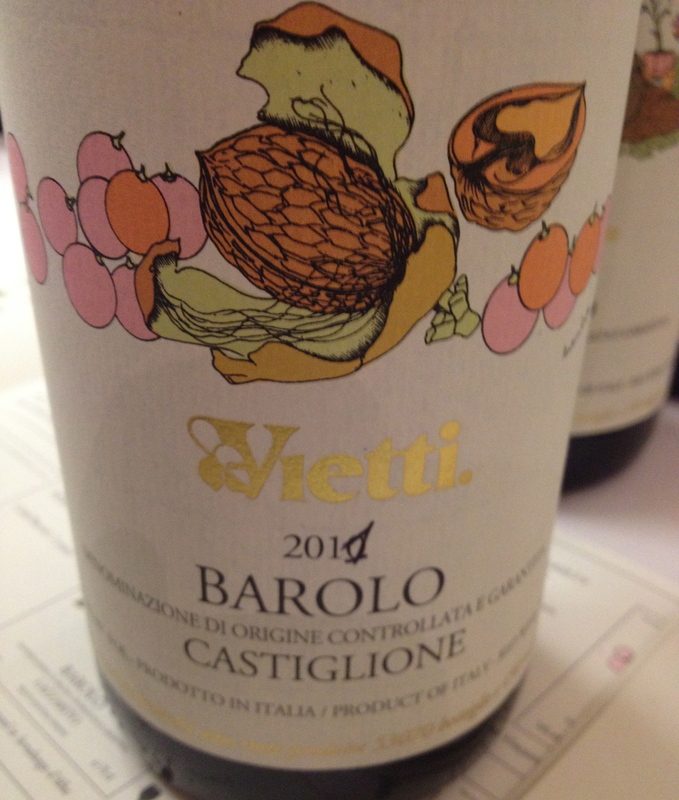 Barolo Castiglione 2011 100% Nebbiolo. The vineyards are located in Castiglione Falletto, Monforte, Barolo and Novello. There are 4,800 vines per hectare and they are 7 to 35 years old and the training system is guyot. After the harvest the grapes are gently pressed. Fermentation is in stainless steel with daily cap submersion for extraction of flavor and color. The wine is aged for 24 months in casks. Then it was blended in stainless tanks 8 months before bottling. The wine has aromas of red berries, spice and a hint of mint.